My July travels started in Nashville for the NationaLease Human Resources Summit. This year’s meeting was at the Gaylord Opryland. If you’ve never been there, it’s almost hard to explain how large the hotel is. There are huge “outdoor spaces” including a river, a waterfall, and a tropical garden that are actually indoors. After three days there, it dawned on me that I hadn’t actually been outside since I arrived! The July humidity was a bit of a shock when I did actually go outside to head over to the nearby Autow NationaLease. Autow had built a brand new facility since the last time I had visited. Autow’s CFO, Randy Hooten, gave me a full tour of the new building, including their very cool break room featuring an antique truck, and some of the other artifacts collected throughout the building. They could open a museum! When I mentioned that I had never been to downtown Nashville, Randy graciously offered to drive me back to the Gaylord, via downtown Nashville, which is completely the opposite direction. Given the chance for a private tour, I eagerly accepted and Randy drove me around all the highlights of the Music City. We drove down Music Row and past historic RCA Studio B, the famous recording studio where Elvis recorded more than 200 songs. 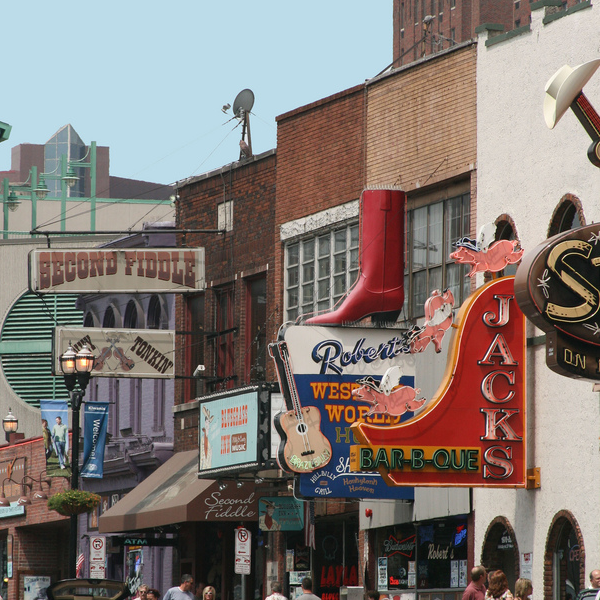 We drove down “Honky Tonk Highway,” or Lower Broadway where many famous country music bars such as Tootsie’s Orchid Lounge, Legends Corner, The Second Fiddle, The Stage, Layla’s Bluegrass Inn, and Robert’s Western World have country acts playing live music every day of the year. We also saw the venues for some of Nashville’s sports teams, some of the cool public art installations, and the campus of Vanderbilt University. I only wish I had time to get out and explore some of these great places! Just a few days after I got back from Nashville, I left for Albany, New York. 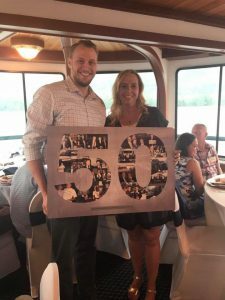 Leroy Holding Company, Inc., a NationaLease Member was celebrating its 50th year in business with a cruise aboard the Adirondac on Lake George. The drive from Albany to this popular summer retreat in the Adirondacks is about 45 minutes, so I had plenty of time to check into the Fort William Henry Harrison Hotel and explore before the Adirondac set sail. The boardwalk, shops, and restaurants were crowded with tourists, but the nearby 35-acre Lake George Battlefield Park offered a peaceful respite from the crowds and a lovely venue for a long walk. The Adirondac was docked just a couple of blocks away from the hotel, so I walked down to the dock where the crowd was already starting to gather. In addition to the folks from Leroy Holding: Will and Katie Carson, John Campese, and John Reiser to name a few, I was surprised to see the DeCarolis family from DeCarolis Truck Rental, Inc., a NationaLease Member. They have been long-time colleagues of Leroy Holding, going back to the founder, Bill Brown. We had a wonderful cruise with a delicious meal, picturesque scenery, and fascinating conversation. I learned how Bill Brown started the company in 1967 with only himself and his assistant, Ven. 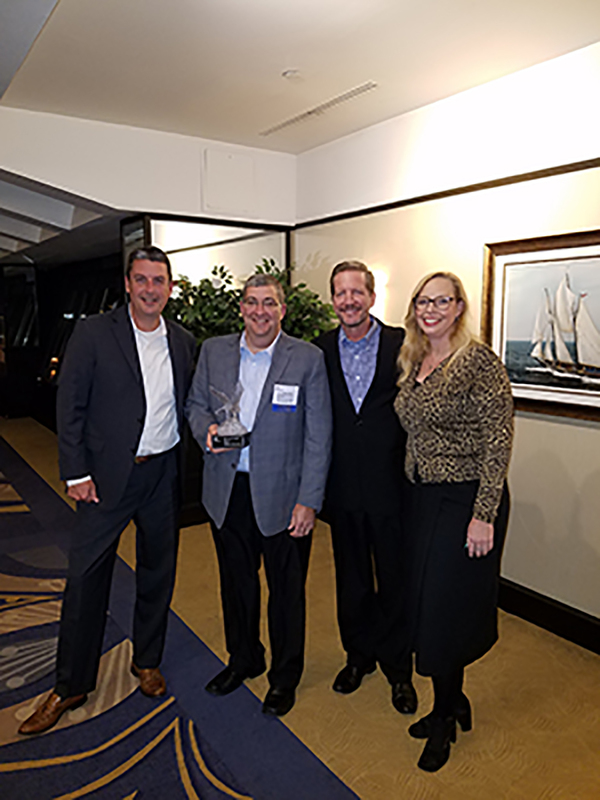 They joined NationaLease in 1984, and are now owned and run by the Carson family (Bill Brown’s grandson), with nine locations and almost 100 employees. I recently heard a statistic that only 12 percent of family-owned businesses make it to the third generation. I am sure that NationaLease members defy the statistics. 100% of the members I visited in July are third generation! These family histories, rich in artifacts and stories, and sometimes priceless old photos, weave the fabric of NationaLease. Relationships between our members date back decades, as second and third generations continue not only the family’s business, but also the partnerships with other members. 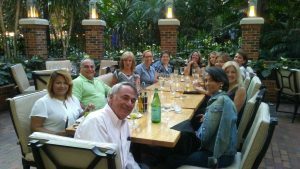 The NationaLease meetings, like our Human Resources Summit and many others, help foster these relationships over the years. I remember well the first NationaLease Annual Meeting I attended and the feeling I had that this was more like a family reunion than a business meeting. 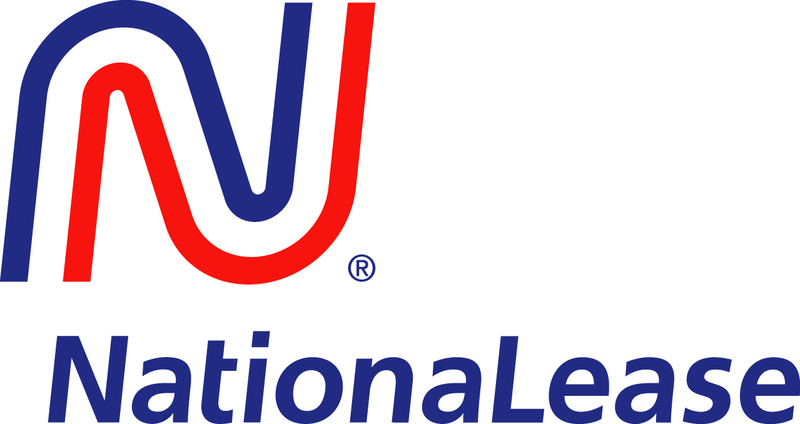 From the very first NationaLease meeting in 1944, where the groundwork was laid for the Reciprocal Service System that still keeps our members’ customers on the road in every corner of North America, the commitment our members make to one another is what sets NationaLease apart from every other leasing company. From what I can see, that commitment is as strong today as it was 73 years ago. I can’t wait to see how it carries into the fourth generation.